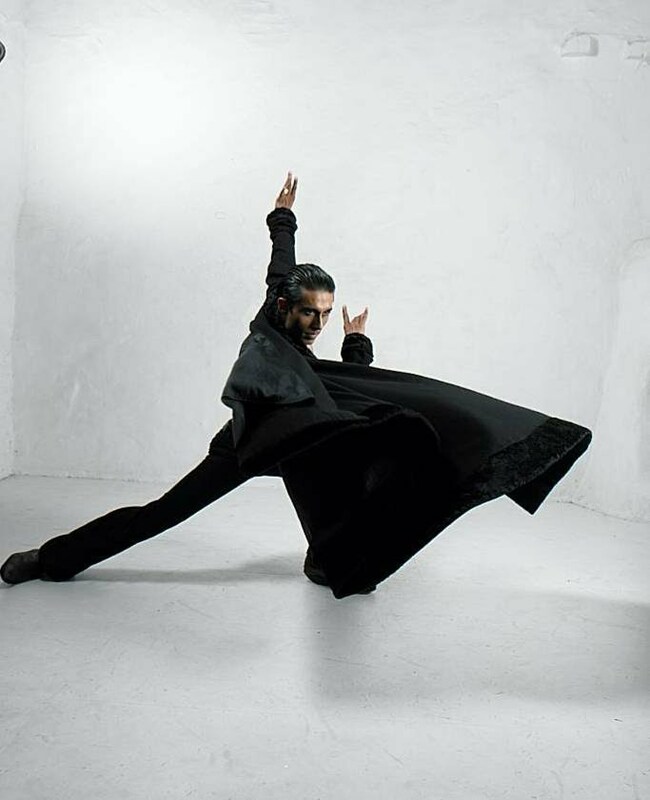 Founded in January 2010 by artistic director, Ash Mukherjee, Ash Dance Theatre is fast becoming a bold and genre defying dance company to look out for. Earning rave reviews from the British and international press along the way, it is rapidly establishing itself as a young and uniquely innovative dance company, performing, collaborating and conducting workshops all across the UK and abroad with artists from diametrically opposite disciplines and genres. Ash Dance Theatre brings temple dance and music for the 21st century to mainstream audiences by creating a dialogue between artists from contrasting disciplines, thereby creating dance vocabulary that forms a cohesive whole while exploring contemporary and cross cultural themes. Ash Dance Theatre presents bold and thought provoking dance theatre collaborations for the international stage that invites the audience to look beneath the codes of the exotic and the unknown. To bring a thorough understanding and appreciation of cross culture and cohesion to mainstream audiences by uniting artists from contrasting genres by upholding the purity and uniqueness of their respective origins. The company’s work is presented to audiences in a versatile programme that includes classical and neo classical temple dance, ballet, street dance and other contemporary dance styles in solos, duets, ensemble productions and artist-to-artist collaborations.